WOW! 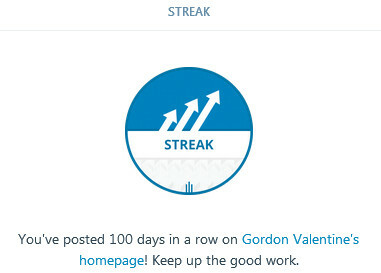 Go me, I’ve now done a new blog post for 100 days in a row! Which really is a new record for me! Yes, it’s been a slow news day!